Life is sometimes difficult, but even so, it is always possible to find inner-peace. 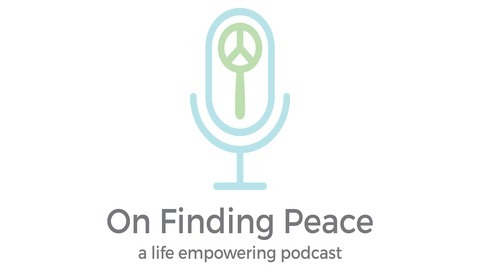 Chris Shea covers topics of daily living which cause us stress and anxiety, guiding us on how to change our perspective and to learn how to live in the moment. Chris Shea is a national speaker, author and counselor of over 20 years. He is the founder of Lifesjourney Life Coaching, LLC, providing individual life coaching, life counseling, consultation, and seminar speakers focused on improving one's inner-life, encouraging us to live in the moment to find our inner-peace. Chris' website: www.lifesjourneyblog. 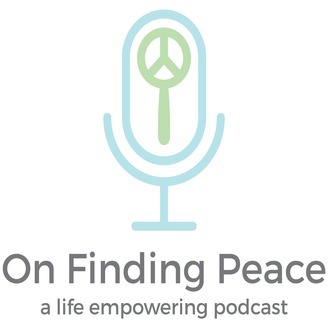 Become a supporter of this podcast: https://anchor.fm/on-finding-peace/support.